Not all bots are created equal, and marketers must carefully consider both the strengths and hurdles of bot technology before embracing it with open arms. Over the past few months, there has been a media swarm around chat bots. Some wonder if the simulated computer software programs (most recently popularized within messaging applications like Facebook Messenger) will replace humans in a variety of jobs, while others speculate about just how helpful the technology really is to businesses. It seems that virtually everyone is talking about bots, including marketers. 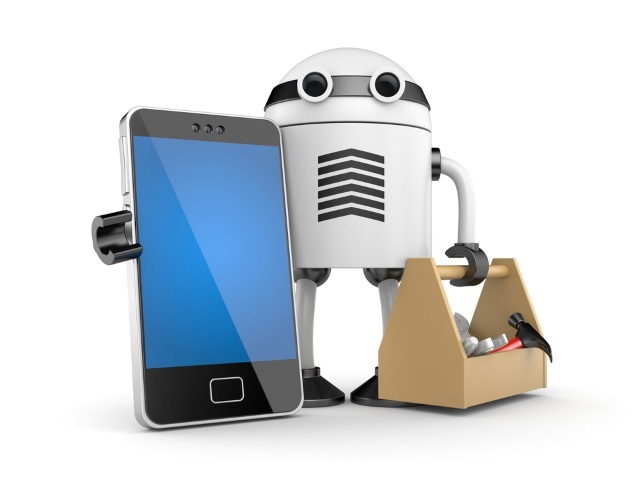 Chat bots are the latest evolution in a long legacy of technologies changing the way consumers interact with companies. Every invention from telephones to social media has made businesses more accessible to consumers, and chat bots are no exception. I’ve been fascinated by the coverage for two reasons. One, the technology behind bots has been around for years, and some companies are doing a good job of marketing it. And two, bots—when done right—can help us do our jobs as marketers. Not all bots are created equal, however, and marketers must carefully consider both the strengths and hurdles of bot technology before embracing it with open arms. This is especially true within messaging apps, which have great potential to change the way businesses and consumers communicate. Messaging apps are perhaps the last remaining space on our mobile phones where users are in complete control of the interactions. Messaging apps like Messenger and WhatsApp are popular for a reason–they’re easy to use, frictionless and convenient. This makes it all the more important for marketers to get their chat bot implementation right the first time. With already limited budgets, the costs of improving customer satisfaction are high for marketers, and they risk turning consumers away from a technology that has a lot of merit if they release a poor, ineffective chat bot. In the world of online customer service, even a single bad experience is like food poisoning for marketers. No matter how delicious the food (or digital channel), consumers are not likely to give it a second chance if it has negative side effects. Bots will become yet another fad if they are not engaging and useful, which is why implementing the right bot technology is a business-critical decision. In addition to choosing intelligent bots, integrating them with agent assistance and future-proofing investments in bot technology, marketers also have to ensure a customer-service experience that allows consumers to resolve challenges online, on their own terms and, ideally, within a single channel. In today’s wave of “DIY” companies like Uber and Amazon, shoppers want to self-serve, and chat bots can make it easy for consumers to get answers and information on their own terms, and within widely used, convenient channels. Bots are very capable of offering this kind of personalized, on-brand customer service experience, but only if they can understand natural language, predict intent and know when to escalate that person’s query to a live agent. For example, imagine you’ve hit a roadblock while booking a trip from New York to Chicago on an airline’s website. Rather than just saying something generic such as, “how can I help you?,” an intelligent bot would say, “Scott, I noticed you are trying to book a trip to Chicago, but your usual flight time is not available–is that why you messaged me?” It’s a powerful, compelling moment for the consumer–the kind we (as consumers) want more of. To provide this level of compelling customer service, bots must be able to predict consumer intent, as well as know when to escalate a service request to human assistance without losing past context. The amount of data available to marketers about consumers is astounding, and businesses do their customers (and themselves) a disservice when they fail to leverage this technology to make real-time decisions about how to deliver the right treatment, and when.